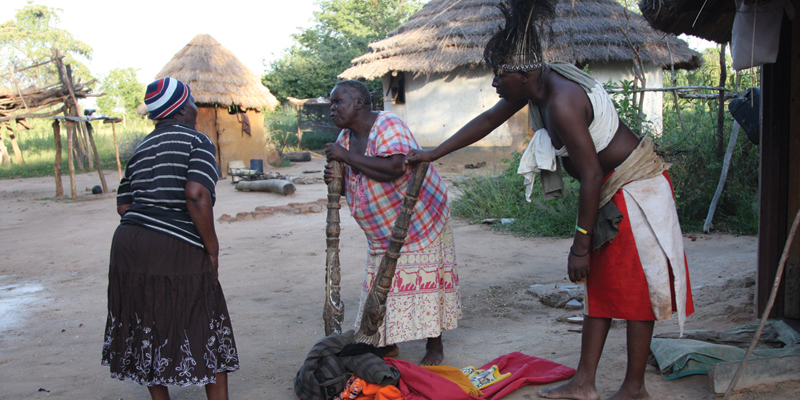 A family in Siboza village, more than 100 kilometres outside Gwanda town will rue the day they decided to hire tsikamutandas (witch doctors) to rid evil spirits at their homestead after the self-proclaimed witch-hunters stripped them of their entire property while they were sleeping in one hut. The tsikamutandas reportedly forced the entire family to sleep in one room, imploring that in the event that they hear any noises or commotion during the night they should ignore it and not come outside as they will be fighting off the alleged goblins. Relating his family’s ordeal to Sunday News Mr Frank Dube said he was initially reluctant to hire the tsikamutandas but was forced into doing so by his wife who claimed she was not sleeping well because of “evil spirits”.  “These people came to us in early December where they initially told my wife that our family was haunted by evil spirits, surprisingly that is when my wife began to have all these sort of complaints during the night, having nightmares and all. “We then decided to engage these tsikamutandas but little did we know that we are starting a serious problem for ourselves,” said Mr Dube. He revealed that the witch-hunters told them to go and sleep in the kitchen hut together with their three children, telling them they had cleansed the hut but were now working on the other four huts during the course of the night. “The leader of the gang who identified himself as Madzibaba Moyo advised us that we must all sleep in the kitchen hut, they told us to lock the door and that in the event that we hear any noises or commotion outside, we must simply ignore as it would be them fighting the goblins. “On the following day we only woke up at 9am, when a neighbour came to our homestead after noticing that doors of all huts were left wide open and he was trying to investigate as there was clearly no movement within the homestead. When he called out that is when we decided to open the hut and to our utter surprise we found our entire property looted,” said Mr Dube. He alleged the witch-hunters only left large items like beds and wardrobes but went away with various items ranging from a television screen, stoves, blankets and grocery items. Bishop Shecks Ncube of the Apostolic Jerusalema Church of God in Zimbabwe, who is also a warden of the Siboza neighbourhood watch committee said he was one of the first to attend the scene noting this was not the first time the unscrupulous witch-hunters had pounced on unsuspecting villagers. “These young men usually aged between 20 and 30 years come and mislead people that they are witch-hunters. This particular case is not isolated, this has been going on for a long time so much that it is time the local leadership to try resolve this matter. “But villagers should also be careful and not be easily susceptible. As members of the neighbourhood watch committee, we try to warn them but we cannot be everywhere at once,” said Bishop Ncube.